There are LOTS of ways you can help Lowcountry Orphan Relief. Click the link below to learn about volunteering at Lowcountry Orphan Relief and how you can become involved. LOR needs your support! Click HERE for a list of items we accept. Our Distribution Center accepts new and ‘like new’ items M-F from 9am – 4pm. Follow the latest news and events from Lowcountry Orphan Relief. Checkout our Facebook or Instagram! The mission of Lowcountry Orphan Relief is to provide support services and aid to meet the needs of Lowcountry children identified as at-risk or suffering from abandonment, abuse and/or neglect. The vision of Lowcountry Orphan Relief is that no child should be without the basic necessities in life, regardless of their life circumstances. 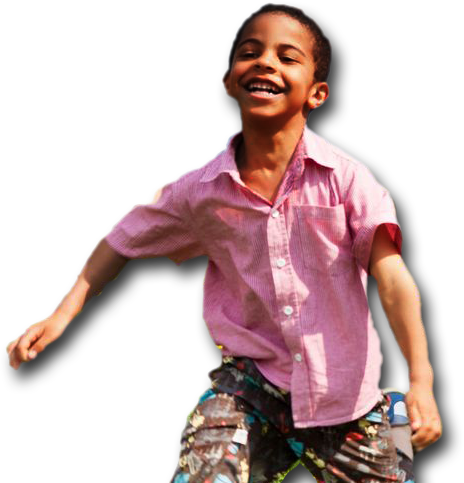 We believe that all children have the intrinsic value and deserve to be nurtured, loved and protected. They are entitled to have caring adults who help them develop to their full potential. Together we have an opportunity to contribute to our children’s future, be part of an enduring effort that promotes safety and the well being of our children, providing them with the necessities of life and welcoming, safe environment. My experience at each event has been special and moving. The children are so happy to be there and they love that they have someone to spend the day with. I have met so many amazing kids through this program. You think you are there to help them, but you find that they make a huge impact on your life! I have been a volunteer with LOR for 2 years. I was looking for an organization that, at the core, cared about children and reflected that in their outreach, workers, and volunteers. The LOR staff are friendly, caring, and always make the volunteer feel they are the intricate part that helps the organization fulfill its goals. We all work together for a common goal; to provide clothing and supplies for the children. In turn, my wish is that the child will feel love and hope when they open their bag from LOR. I would highly recommend anyone that wants to invest in the most precious resource of our future,the children, to find a way to give of your time or donations to LOR. It is a rewarding volunteering program not only for your heart but also by blessing others. If this is your first time requesting services from Lowcountry Orphan Relief, please contact info@lorkids.org to receive information about order placement and guidelines.